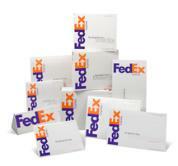 print your FedEx label at no cost to you. FedEx drop boxes, or call 1-800-go-FedEx for a free carrier pick up. As simply as this.